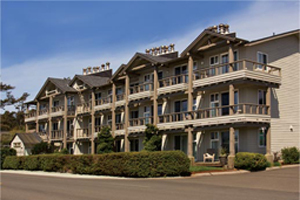 Stay in the heart of Cannon Beach. Steps from the ocean. Ocean view in south Cannon Beach. Pool and hot tub. Dog friendly. In the historical Taft area of Lincoln City. Dog Friendly. In-room continental breakfast and daily wine social. Dog Friendly. North end of Lincoln City. Large indoor pool. Oceanfront decks. 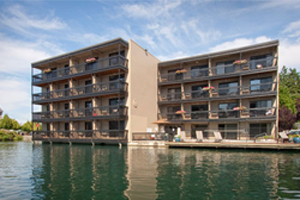 The only hotel on beautiful Lake Oswego. Dog Friendly. 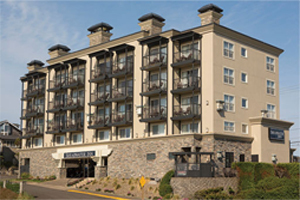 Westover Inns is a family owned company with six hotels in Oregon. 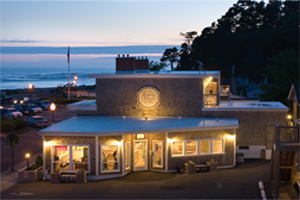 Stay at a hotel in Cannon Beach, Lincoln City, or Lake Oswego. The Cannon Beach and Lincoln City hotels have fabulous ocean views, and the Lake Oswego inn offers beautiful lake views. 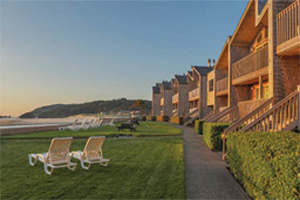 Westover Inns Gift Cards Stay at a wonderful hotel in Cannon Beach, Lincoln City or Lake Oswego. 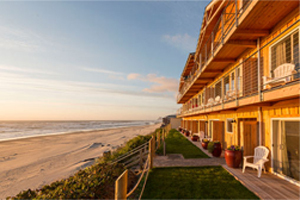 Westover Inns has a delightful vacation rental home in Manzanita, Oregon. Visit Manzanita Beach Getaway for more information on the Manzanita property.